You are currently browsing the category archive for the ‘Competivness’ category. PLM can be swinging and inspiring although there will be times of frustration and stress when implementing. These seven musical views will help you to make it through the project. Every business change should start with a vision and a strategy. Defining the vision and keeping the vision alive is the responsibility of senior management. When it comes to PLM, the vision is crucial. Of course, when implementing PLM, the target is to streamline the organization’s processes, eliminate bottlenecks and reduce dependencies on individuals. No more need for firefighters or other heroes because they fix or solve issues that appear due to the lack of processes and clarity. PLM implementations are not IT-projects, where you install, configure and roll out an infrastructure based on one or more systems. Like a music band, it should be a well-orchestrated project between business experts and IT. Here´s a song to make your project swing. When implementing PLM, the software geeks can do everything for you: Customize the system, create a complete new environment looking like the old environment, and more. Of course, you will pay for it. Not only for the extra services, but also in the long-term to support all these customizations. Always try to find a balance between the standard functionality and infrastructure of the PLM system and the company´s vision. This means there are times you must Say NO to your users. Maybe not always as funny as these guys say it. During the PLM implementation and for sure after one of the several rollouts, changes may appear. And, normal work still needs to be done, sometimes in a different way. There will never be enough time to do everything perfect and fast, and it feels like you need more days in the week. When you are stressed, swing with these guys. Then when the PLM project has been implemented successfully, there is a feeling of relief. It has been a tough time for the company and the PLM team. This should be the moment for the management to get everyone together in the stadium as an important change for the company´s future has been realized. Sing all together. Although a moment of relief is deserved, PLM implementations never end. The current infrastructure could be improved continuously due to better business understanding. However, globalization and digitalization will create new business challenges and opportunities at an extraordinarily fast pace. So, be aware and sing along with Bob. Time to close the 2016 book and look forward to next year’s activities. I wish all my readers happy holidays and a healthy, successful new year with a lot of dialogue, and no more one-liners. See you in 2017 !!!! The past half-year I have been intensively discussing potential PLM roadmaps with companies of different sizes and different maturity in PLM. 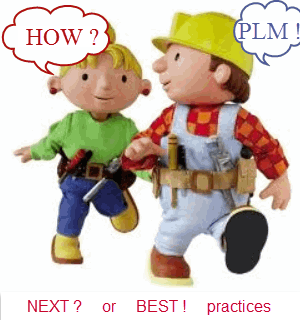 Some companies are starting their PLM journey after many years of discussion and trying to identify the need and scope, others have an old PLM implementation (actually most of the time it is cPDM) where they discover that business paradigms from the previous century are no longer sufficient for the future. From a linear product-driven delivery process towards an individual customer focused offering based on products and effective services, quickly -adapting to the market needs. From a document-driven, electronic files exchange based processes and systems towards data-driven platforms supporting information to flow in almost real-time through the whole enterprise. Both changes are related and a result of digitization. New practices are under development as organizations are learning how to prepare and aim for the future. These new practices are currently dominating the agenda from all strategic consultancy firms as you cannot neglect the trend towards a digital enterprise. And these companies need next practices. 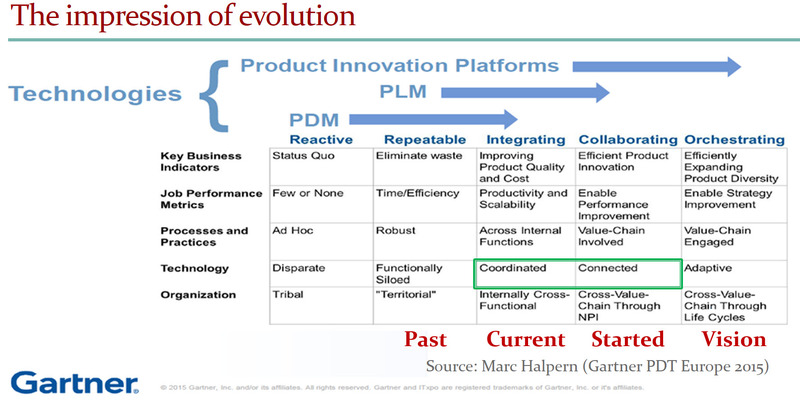 I wrote about it in recent posts: PLM what is next? and What is Digital PLM? And what about my company? It is interesting to see that most of the PLM implementers and vendors are promoting best practices, based on their many years of experience working having customers contributing to functionality in their portfolio. I am sure you have heard this statement before. 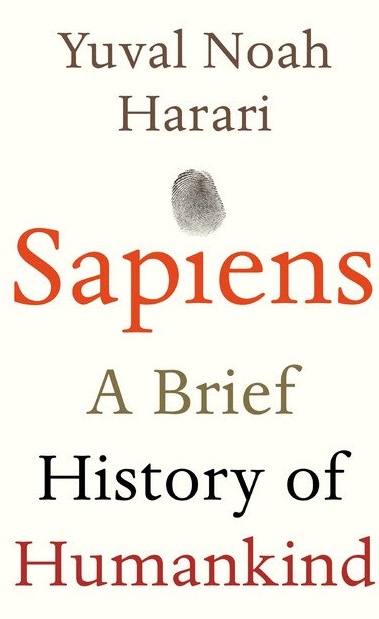 But what about these best practices as they address the old paradigms from the past? Do you want to implement the past to support the future? Starting with PLM ? Use Best Practices ! If the company is implementing PLM for the first time and the implementation is bottom-up you should apply the old PLM approach. My main argument: This company is probably not capable/ready to work in an integrated way. It is not in the company´s DNA yet. Sharing data and working in a controlled environment is a big step to take. 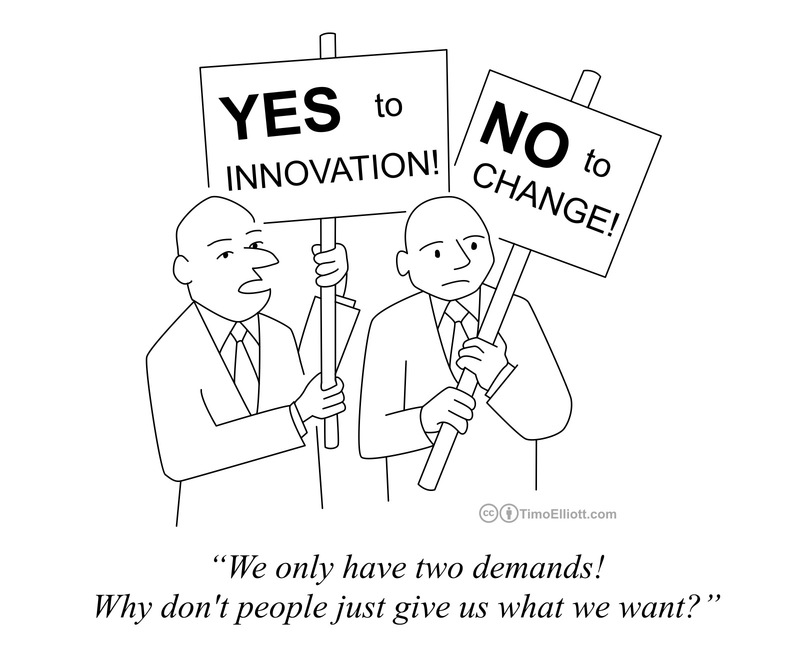 Often PLM implementations failed at this point as the cultural resistance was too big. 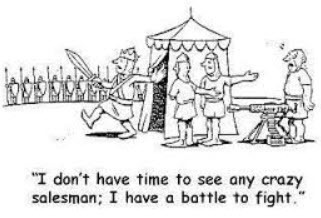 When starting with classical PLM, avoid customization and keep the scope limited. Horizontal implementations (processes across all departments) have more success than starting at engineering and trying to expand from there. An important decision to make at this stage is 2D leading (old) or the 3D Model leading (modern). Some future thoughts: How Model-based definition can fix your CAD models. By keeping the scope limited, you can always evolve to the next practices in 5 -10 years (if your company is still in business). Note 1: remark between parenthesis is a little cynical and perhaps for the timeframe incorrect. Still, a company working bottom-up has challenges to stay in a modern competitive global environment. Note 2: When writing this post I got notified about an eBook available with the tittle Putting PLM within reach written by Jim Brown. The focus is on cloud-based PLM solution that require less effort/investments on the IT-side and as side effect it discourages customization (my opinion) – therefore a good start. Enterprises that have already a PDM/PLM system in place for several years should not implement the best practices. They have reached the level that the inhibitors off a monolithic, document based environment are becoming clear. They (must) have discovered that changing their product offering or their innovation strategy now with partners is adding complexity that cannot be supported easily. The good news, when you change your business model and product offering, there is C-level attention. This kind of changes do not happen bottom-up. Unfortunate business changes are often discussed at the execution level of the organization without the understanding that the source of all products or offering data needs to be reorganized too. PLM should be a part of that strategic plan and do not confuse the old PLM with the PLM for the future. The PLM for the future has to be built upon next practices. These next practices do not exists out of the box. They have to be matured and experienced by leading companies. 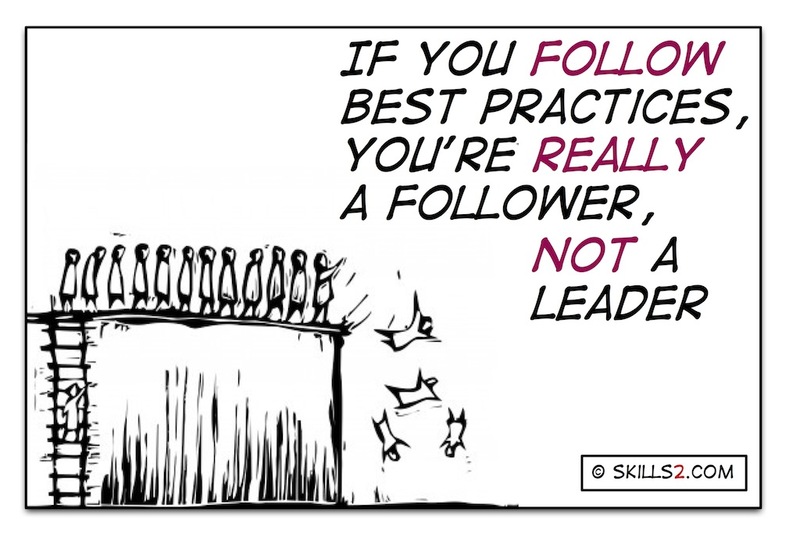 The price you pay when being a leader Still being a leader bring market share and profit your company cannot meet when being a follower. As management of a company, you do not want a disruption to switch from one existing environment to a new environment. 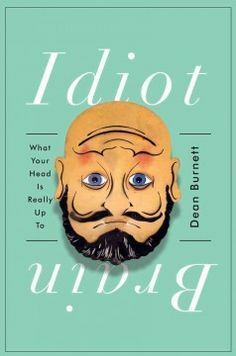 Too much risk and too disruptive – people will resist – stress and bad performance everywhere. As the new data-driven approach is under development (we are learning), the end target is still moving. Evolving using the old PLM system towards the new PLM approach is not recommended. This would be too expensive, slow and cumbersome. PLM would get a bad reputation as all the complexity of the past and the future are here. It is better to start the new PLM with a new business platform and customer-oriented processes for a limited offering and connect it to your legacy PLM. 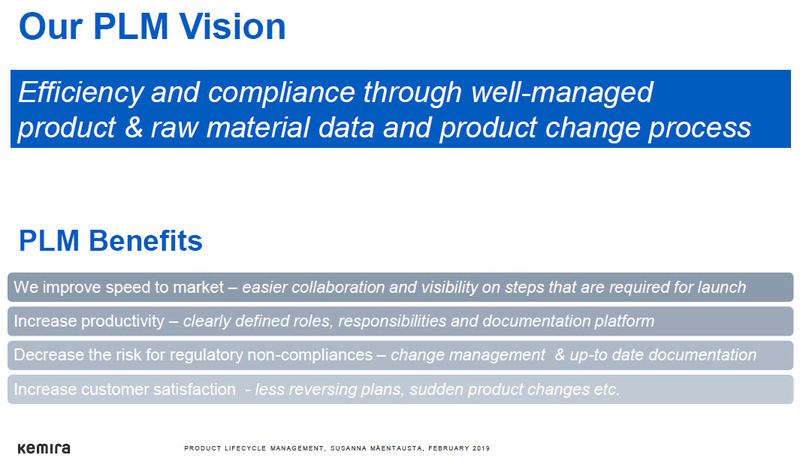 Over the years the new PLM will become more clear and grow where the old PLM will become less and less relevant. Depending on the dynamics of your industry this might take a few years till decades. 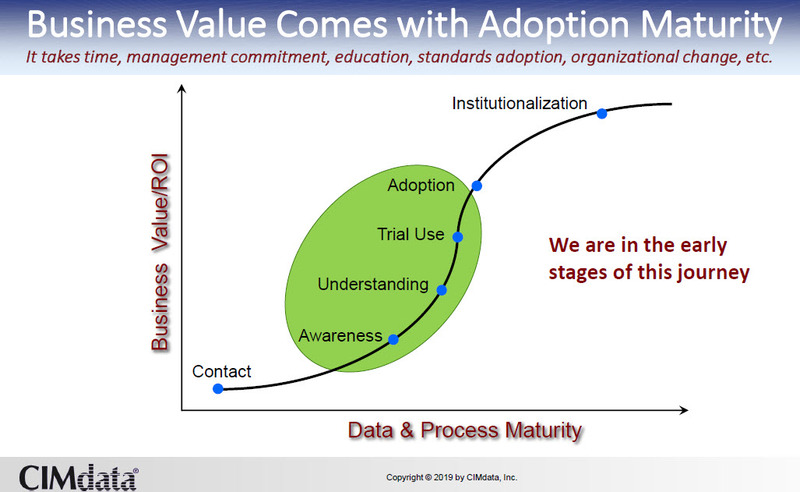 Gartner calls this the bi-modal approach. 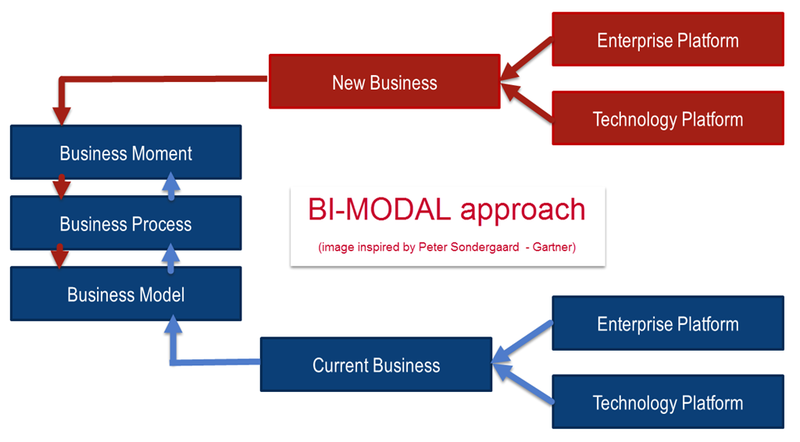 A bi-model approach requires orchestration needs full management attention as the future is going to be shaped here. Best Practices and Next Practices are needed in parallel. Depending on the maturity and lack of sharing information in your company, you can choose. Consider the bi-modal approach to choose a realistic time path. What do you think? 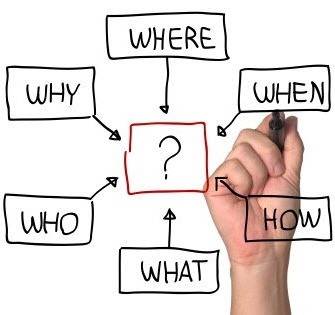 Could this simplified way of thinking help your company? What is Digital PLM ? 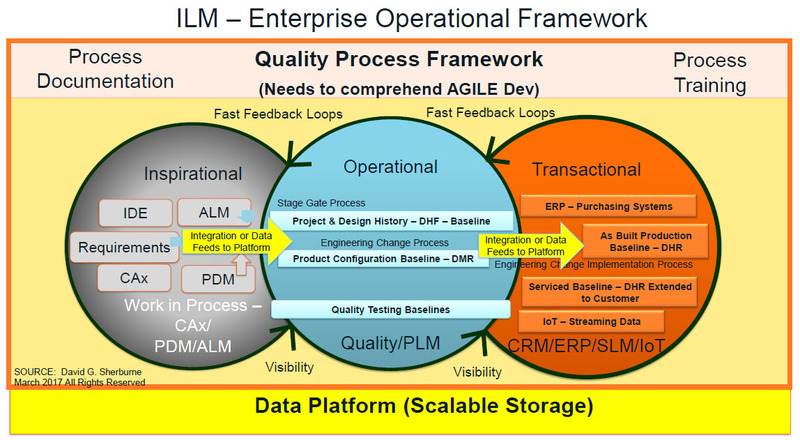 Sorry guys, I am aware of the fact that the definition of PLM is very ambiguous. 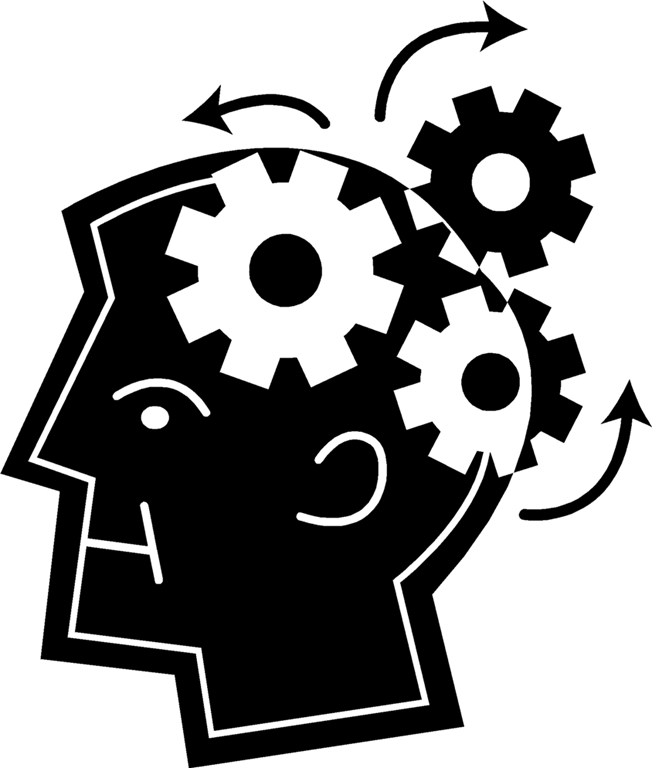 Every vendor, implementor and probably PLM consultant has a favorite definition. 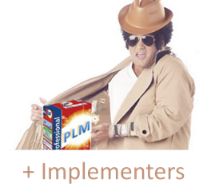 Just to illustrate this statement, read Brain Soaper´s recent post: What are the top 5 things to know about PLM ? Interesting Brian starts with stating the definition of PLM is priority #1, however as you can see from the comment session, it is all about having inside your company a common definition of PLM. And now I start writing about digital PLM, again a definition. 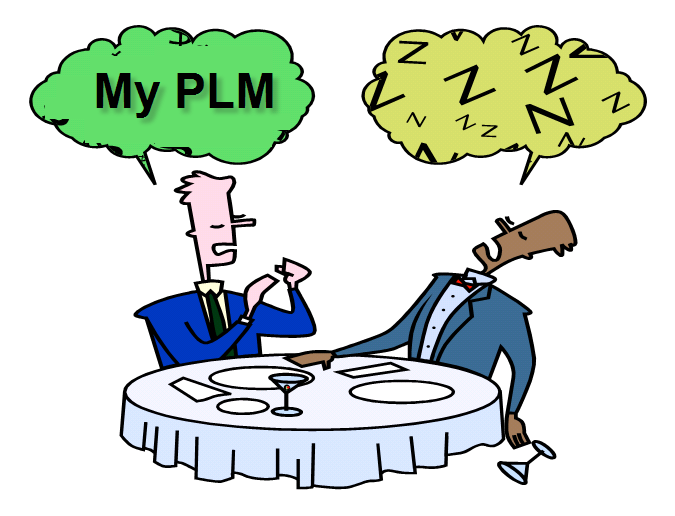 You might have read in my blog about classical PLM and modern PLM. 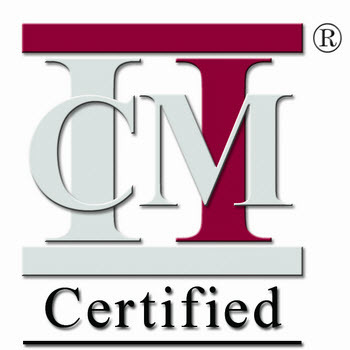 For me, classical PLM is the way PLM has been implemented in the past 15 years, often as an extension of engineering with the purpose of centralizing and sharing information. In particular for CAD data, classical PLM is focusing on managing files in a controlled way, through check-in and check-out mechanisms. 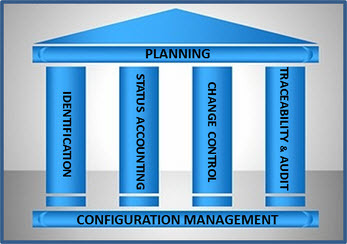 On top of file management, classical PLM provides more data-driven functionality, like project management, process governance (workflows / approvals / ECx processes) and BOM management (to link to ERP). Classical PLM can still bring great benefits to a company as time for searching, paper-based processes and data retyping in ERP can be avoided, leading to reuse and fewer errors. The ROI time for a classical PLM implementation lays between two years to three years; my observations from the past. This time can still vary a lot as not every company or implementor/vendor uses the ideal approach to implement PLM, due to cultural issues, wrong expectations or lack of experience from both parties. Modern PLM is based on the vision that all information should be managed and stored as data objects, not necessary in a single system. 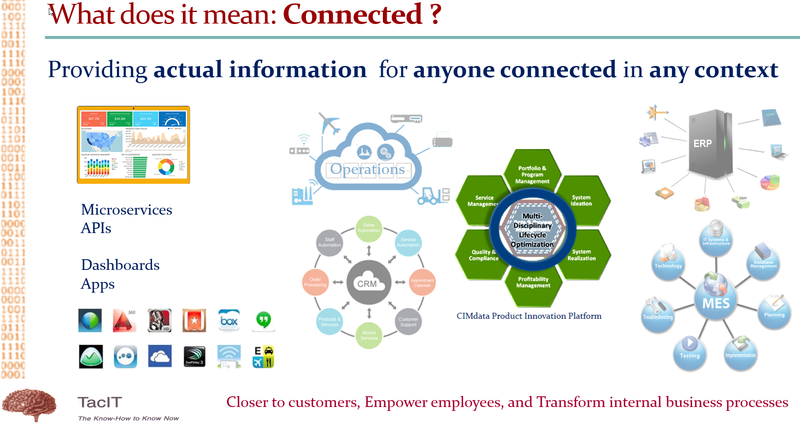 Still the PLM infrastructure, using structured and unstructured data, should give each user in the organization with almost real-time information in context of other relevant information. My non-stop blog buddy Oleg recently wrote a post in that context: Data as a platform & future manufacturing intelligence. Oleg is nicely describing some of the benefits of a data-driven approach. 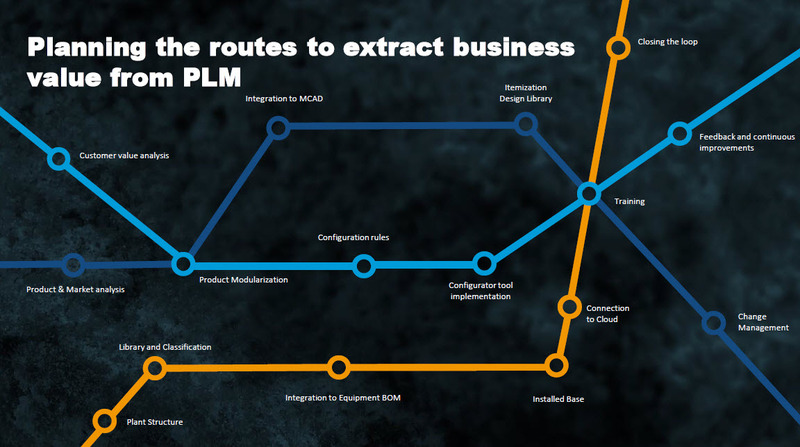 Accenture provides insight with their infographic related to Digital PLM. Read it here as it is very concise and gives you a quick impression what Digital PLM means for an organization. Here is my favorite part, showing the advantages. The substantial advantages from digital PLM are all coming from the fact that information is stored as data objects, all having their individual versions, relations and status. The advantage of data elements is that they are not locked in a document or specific file format. Information can flow to where or whom needed without translation. real-time, data continuity, flexible, software and future. Reported ROI numbers for digital PLM are significant larger than classical PLM and I observed some facets of that. Digital PLM is not yet established and requires a different type of workforce. 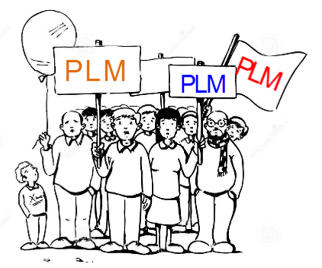 See other blog post I wrote about this theme: Modern PLM brings Power to the People. But what about digital PLM – where is the word digital relevant ? 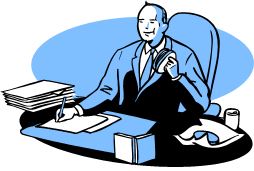 Where to focus first depends very much on your company´s core business process. Companies with an Engineering To Order (ETO) process will focus on delivering a single product to their customer and most of the time the product is becoming more like a system, interacting with the outside world. Big challenges in ETO are to deliver the product as required, to coordinate all disciplines preferable in a parallel and real-time manner – in time – on budget. Here a virtual model that can be accessed and shared with all stakeholders should be the core. The construction industry is introducing BIM for this purpose (a modern version of DMU). The virtual model allows the company to measure progress, to analyze and simulate alternatives without spending money for prototypes. In the ideal world engineering and simulation are done on the same model, not losing time and quality on data translations and iterations. The virtual model linked to requirements, functions and the logical definition allows virtual testing – so much cheaper and faster and therefore cost efficient. Of course this approach requires a change in how people work together, which is characteristic for any digital business. Breakdown the silos. 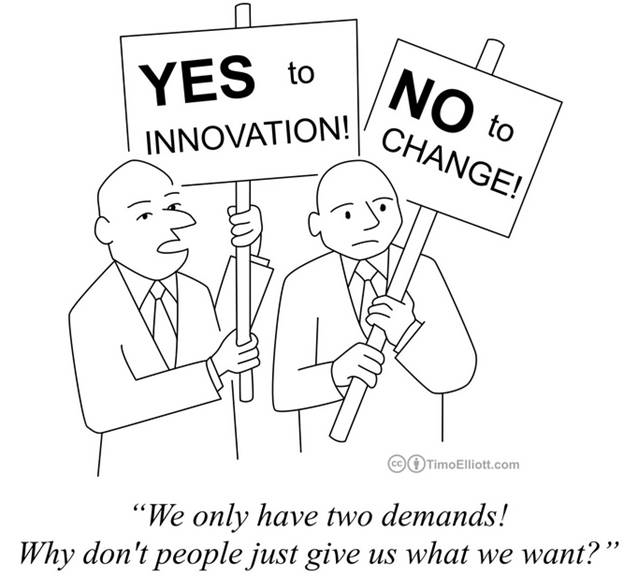 In a Configure To Order (CTO) business model you do not spend time for engineering anymore. All options and variants are defined and now the focus is on efficient manufacturing. The trend for CTO companies is that they have to deliver more and more variants in a faster and more demanding global market. Here the connectivity between engineering data and manufacturing data becomes one of the cornerstones of digital PLM. Digital PLM needs to make sure that all relevant data for execution (ERP and MES) is flowing through the organization without reformatting or reworking the data. The digital thread is the dream. Industry 4.0 is focusing on this part. Also in the CTO environment it is crucial to work with a product model, so all downstream disciplines can consume the right data. Although in CTO the company´s attention might go to MES and ERP, it is crucial that the source of the product model is well specified and under control from (dgital) PLM. If your company has a Build To Order main delivery process, the optimum for digital PLM lies in the middle of ETO and CTO, depending on the type of products your company delivers. In BTO there is always engineering to do. It can be customer specific engineering work (only once) or it can be changing/ adding new features to the product. Modularity of the product portfolio might be the answer for the first option, where the second option requires strong configuration management on the engineering side, similar to the ETO model. Although the dream of many BTO companies is to change a CTO company, I strongly believe change in technology and market requirements will always be faster than product portfolio definition. 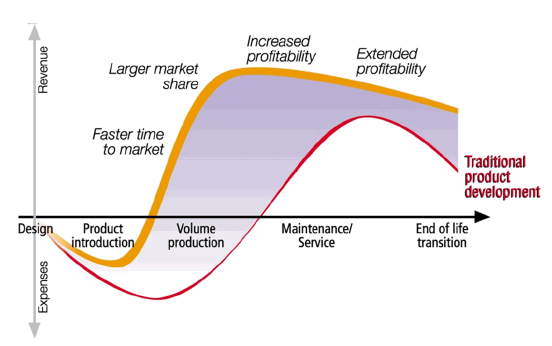 ETO, BTO and CTO are classical linear business models. 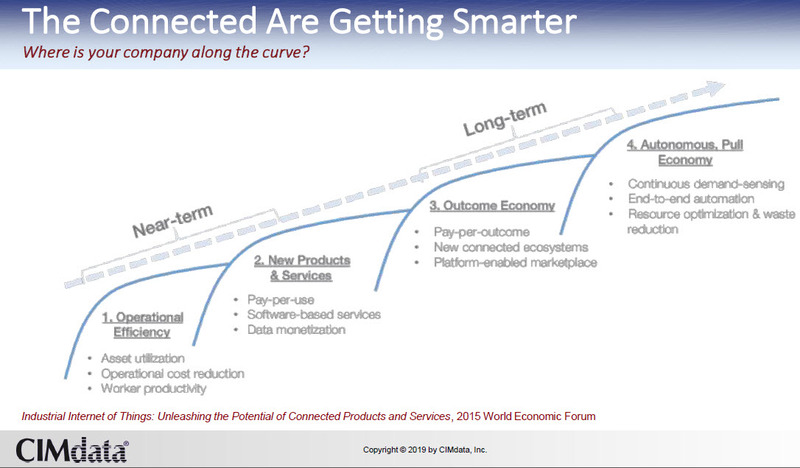 The digital enterprise is changing these models too. Customer interaction (myProduct), continuous upgrade and feedback of products (virtual twin), different business models (performance as a service) all will challenges organizations to reconsider their processes. Digital PLM utilizing a model-based or model-driven backbone will be the (potential) future for companies as data can be flowing through the organization, not locked in documents and classical processes. 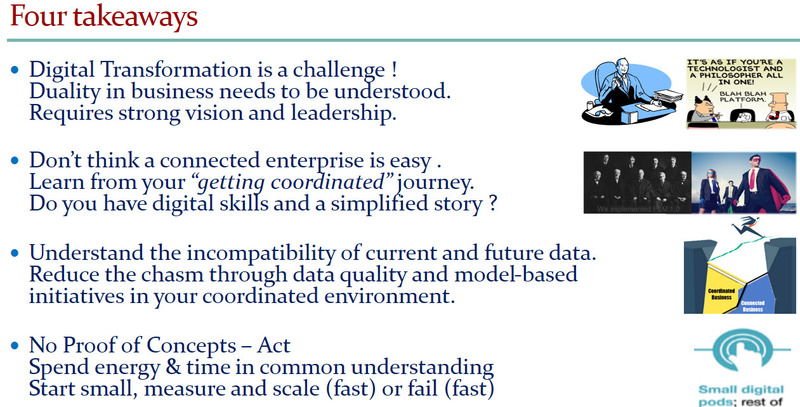 In my upcoming blog post I will spend some more time on the model-based enterprise. It depends on your company´s core business process where the focus on a model-based enterprise supported by (digital) PLM benefits the most. In parallel business models are changing which means the future must be flexible. What do you think ? Am I too optimistic or too pessimistic ?